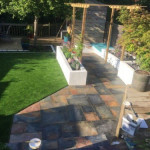 Loren Landscaping is a small family business with over 10 years experience. 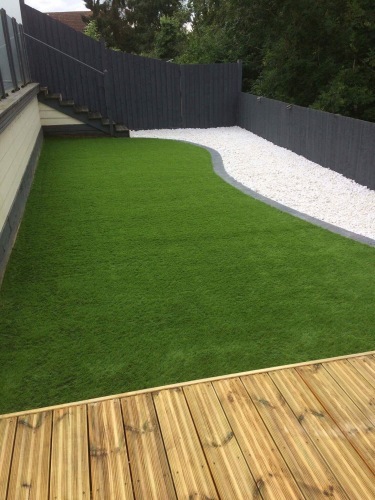 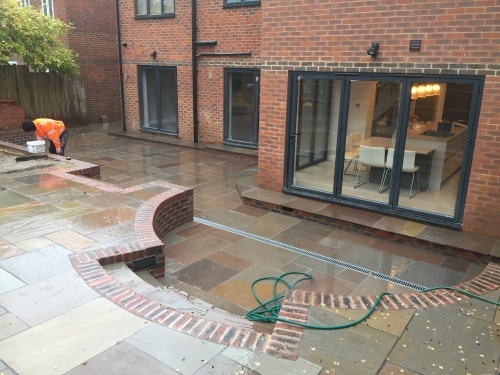 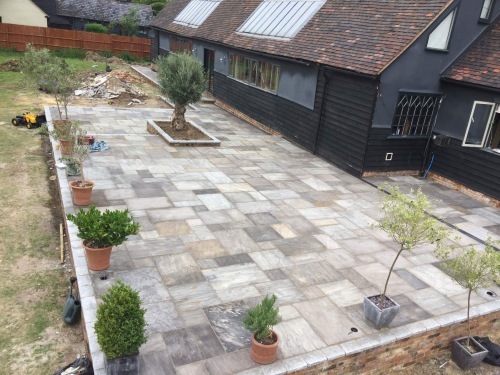 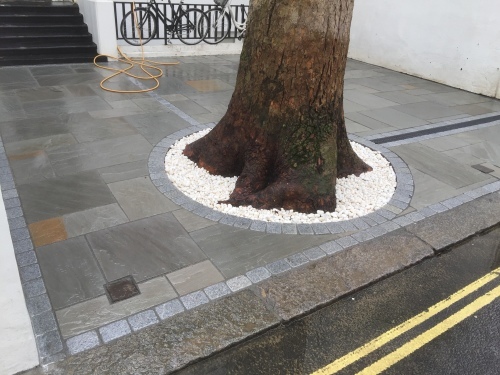 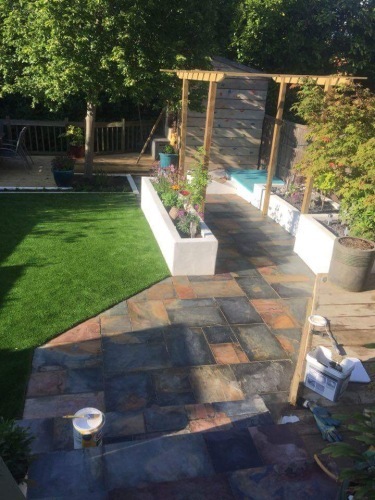 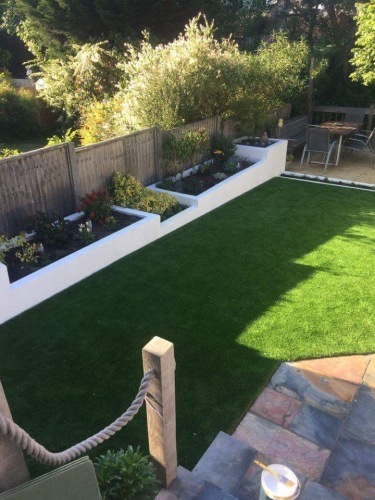 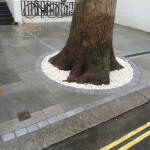 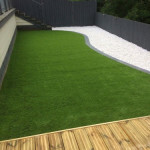 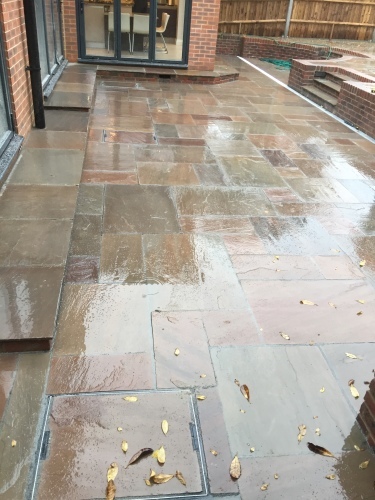 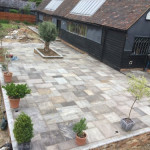 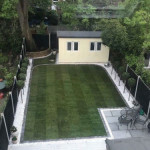 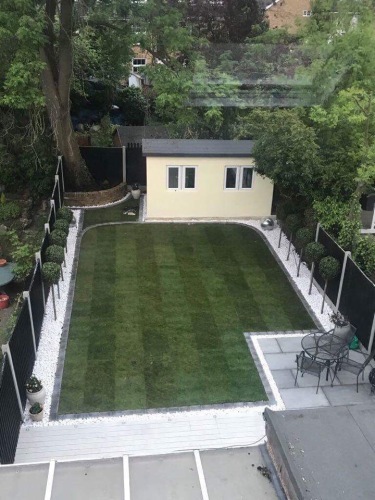 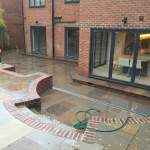 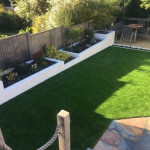 We do different kind of jobs starting with garden maintenance, hard lanscaping, paving, lofts and extensions. 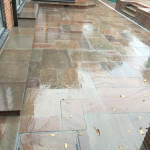 We promise premium quality jobs done by professionals and prices are competitive.